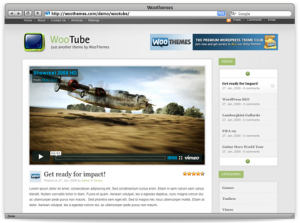 WooTube—a video player theme by WooThemes. This theme is a perfect for those blogger who want to blog on video. I mean video blogging. Lets look at features of WooTube.